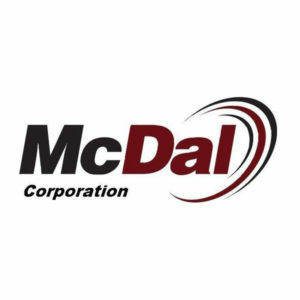 McDal Corporation has been supporting major industries since 1970 with hoisting systems like electric chain hoists. Our online store is full of only the top manufacturers and our prices are designed to help you stay within your budget. On top of our hoisting systems for sale, we also sell a variety of parts, such as hoist parts and more for your equipment. Repairing your current hoisting system might be more economical for the company bottom line, rather than purchase a new system. With brands such as Coffing, Budgit and R&M in our inventory, you’ll be sure to find what you need to make repairs. With our electric chain hoists for sale, our prices meet any budget and need. Our stock consists of Lodestar, SLC, EC, JLC, and LK models, known for their superior standards and durability. For the best hoist parts and more, be sure to shop our entire inventory today at McDal.com.